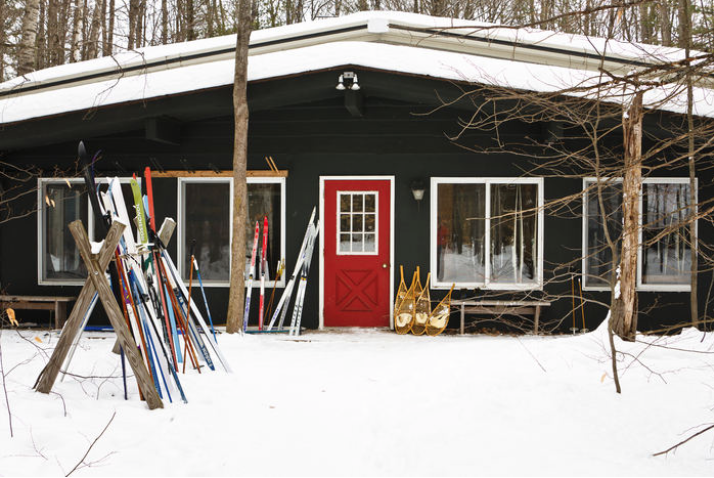 Enjoy a weekend of puzzles and games, sitting by the fire, hiking, snowshoeing, cross county skiing, sledding, and broomball. Cost includes lodging, meals (Sat breakfast to Sun lunch), and recreational rentals. $95 per adult, $47.50 per youth (ages 5-12), children under 5 are free. Contact with questions or to reserve your spot by January 18! A joint retreat with our partners in ministry, Christ Church.